Some D800s (‘s’ as in plural to avoid misunderstandings) do not trigger the slave flashes reliably when the internal popup flash is used as commander and the flashes are operated in M mode. The trigger problem does not occur in TTL or AA mode. 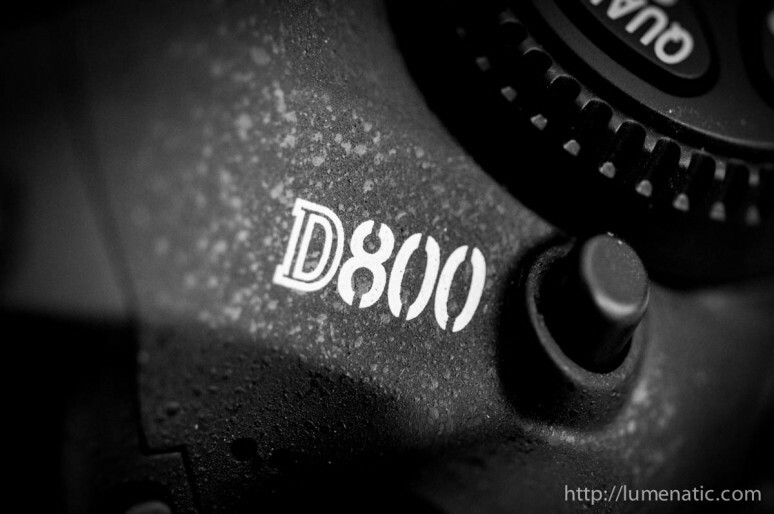 Not all D800s are affected. Remember the post in which I stated that the CLS problem does not occur any more ? Forget everything I said. Two days ago I conducted a shooting and the CLS problem occured again. Enough is enough. I contacted Nikon support and reported the whole history. Long story short- they asked me to send the camera in again and include a detailed description of the problem. Sounds familiar, because that is what I did last year when I sent the camera in for the first time. Let’s see what happens now. March 25th, 2012 Problem with the CLS system recognized, posted a video on that. June 15h, 2012 Nikon Japan acknowledges the problem and offers a workaround. <…> Over time more than a dozen other D800 users contact me, reporting the same problem. June 07th, 2013 Sent my D800 to Nikon service again. It’s a never ending story. I made another video demonstrating the problem to show that I am not seeing ghosts. I apologize, the video is really quick and really dirty. I just slammed my Samsung on the window ledge and pressed record. This is driving me nuts too. 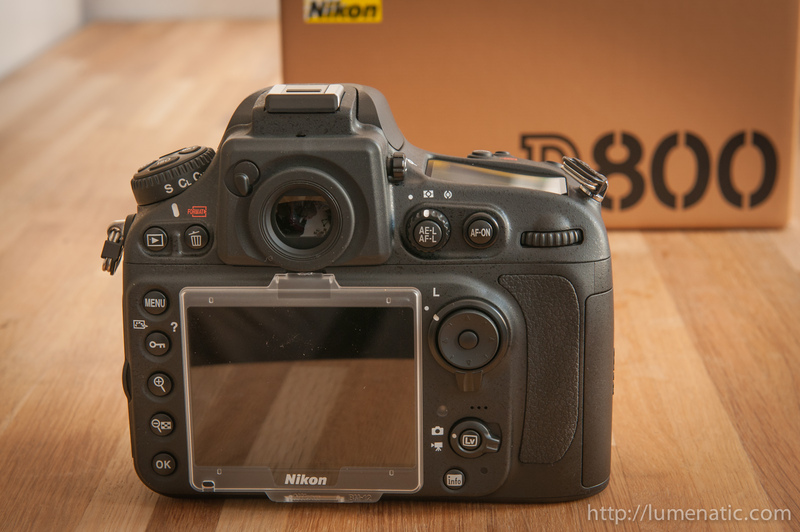 Mt D800 does exactly the same – my D80 and D7000 work perfectly every time. How can Nikon be so blind to this problem. I use (wanted to use) my d800 for lots of macro work – I have spent A LOT of money on this camera and it is so inconsistent. Please Nikon, stop saying this isn’t an issue – it is real – we can all demonstrate this problem – come-on FIX IT! Posted onto Nikon’s Facebook site – surely someone there will look at this??? You had your camera back yet? they are asking me to send mine for a warranty repair but I’m not keen as I don’t think they will fix it. no, the camera is not back yet. But there are news, just published a new post on this. Hi – just seen this and the video. I have referenced your web pages in my call so I will send the camera off to Nikon and hopefully I get the same response and resolution to the issue + the wait for the firmware update. Fingers crossed for when you get your camera back – I’m sure you can let us know the outcome – good luck. I will also let you know how my problem is going. I won’t send my camera off for a week as I need it for the F1 British Grand Prix – but then it is going to be looked at. Hi Mike, I will report the outcome once the camera is back. Good luck at the Grand Prix and in dealing with Nikon service.